Jayzik Was A Poet, Daughter Of Nnamdi Azikiwe. #OPANMC2018: OPAN Hosts Leading Personalities, New Media Publishers, Bloggers, PR Consultants & Social Media Influencers! Nnamdi Ozobia And NigerDock: Dilemma Of A Court Verdict. 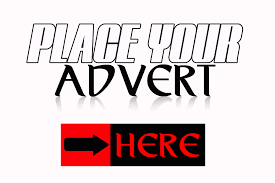 We are all about contemporary culture and lifestyle for Onitsha people and lovers of Onitsha culture worldwide. 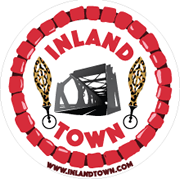 @2015-2019 - INLANDTOWN.COM. All Right Reserved.